The Huawei Honor View 20 is a modern and elegant smartphone. A phone loses its beauty quickly, especially when heavily used. The original Huawei Honor View 20 Card PU Protective phone case offers adequate protection against scratches and bumps for our mobile phone. The hard case is made of PU material which alleviates the impact force effectively when you drop your precious phone. 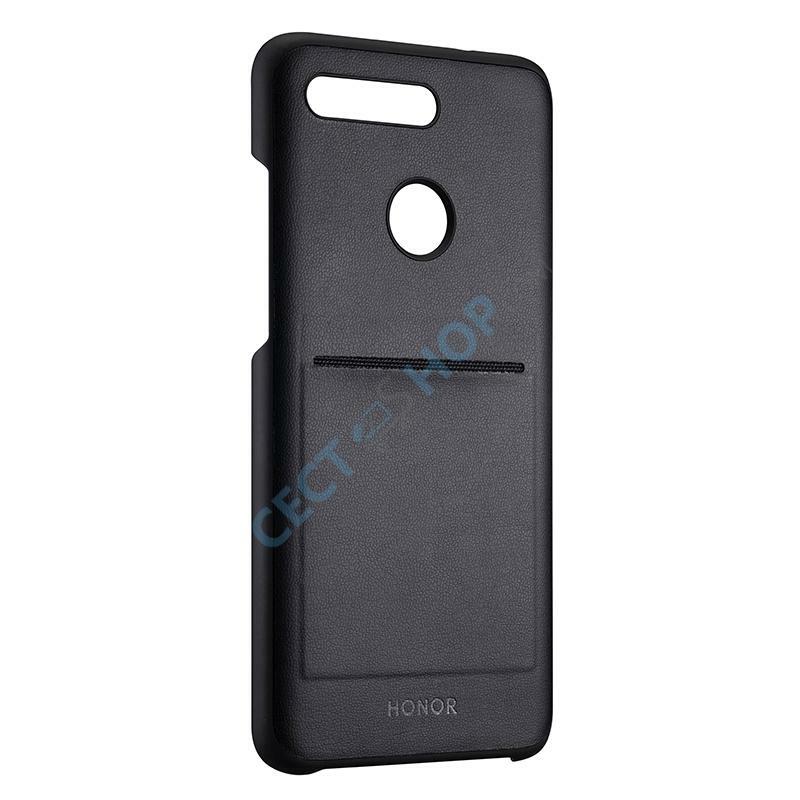 Another great thing of this phone protection case is the card compartment on the back for your credit card, bank card or public transportation card. 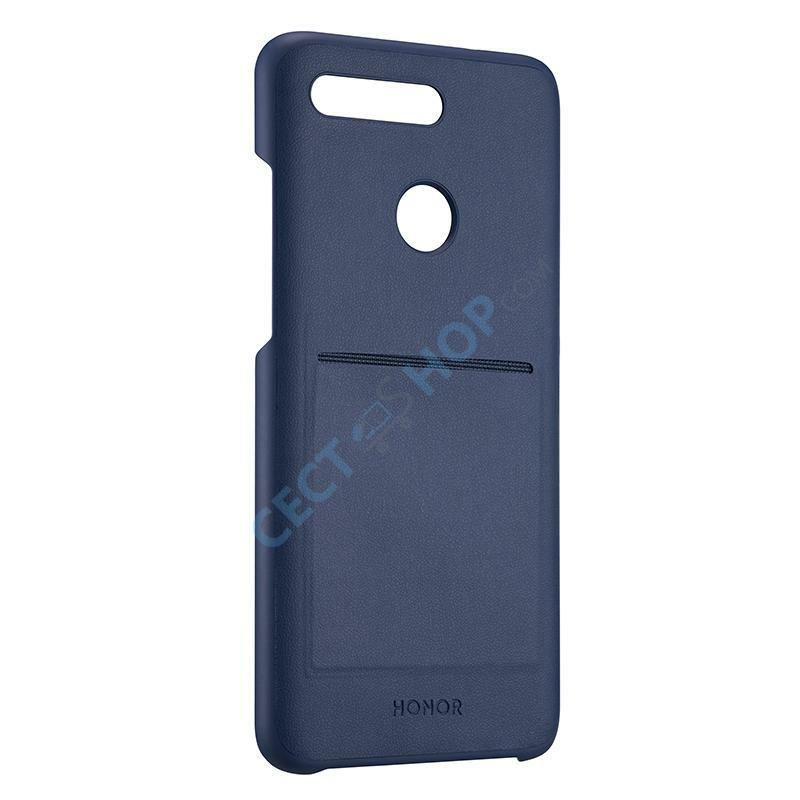 A precise production process guarantees a perfect fit of this original Huawei phone accessory. 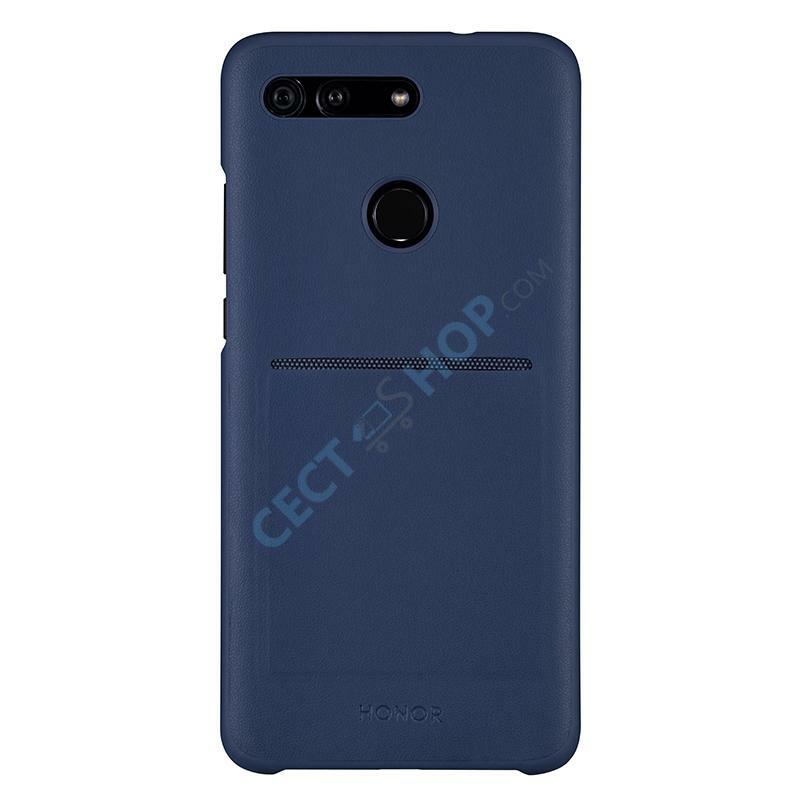 The thin and light casing is scratch-and shock-resistant and protects the Honor V20 from scratches and drops. The design guarantees unrestricted reception. 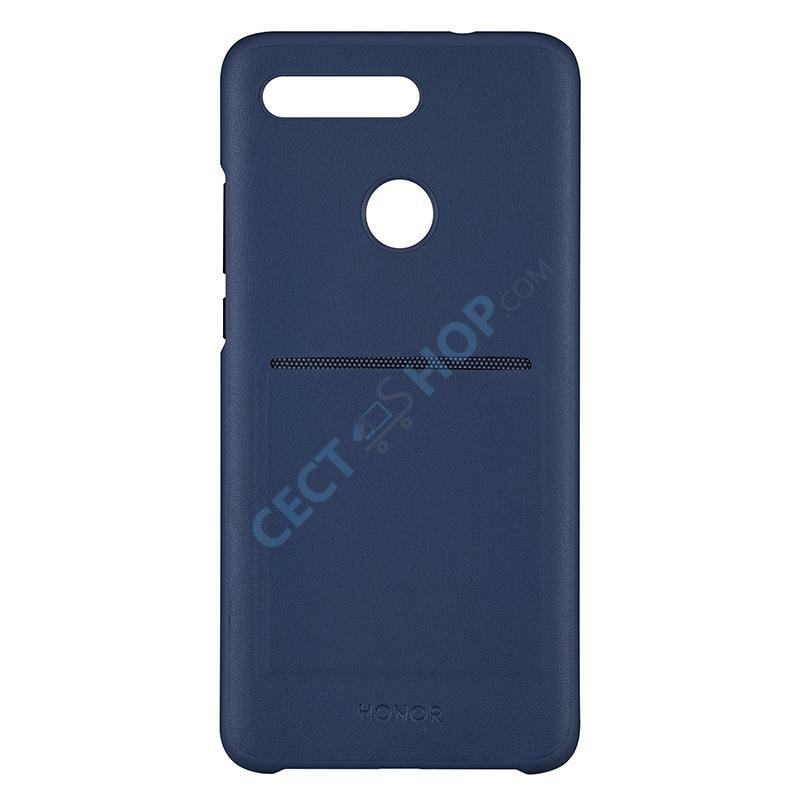 There is also a card slot for your bank or credit card on the back. 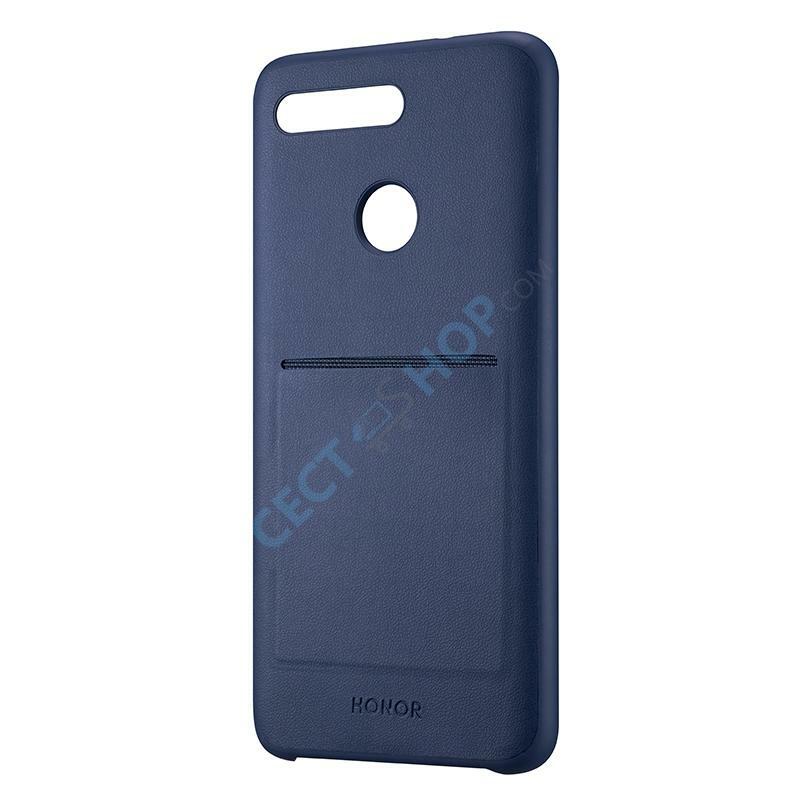 The case is made from high-quality materials and has a smooth haptic, but still non-slippery in your hand. Outstanding appearance and protection. Order and buy the Huawei Honor View 20 Card PU protective case now online at CECT-Shop. Ich wollte schon immer eine Schutzhülle für mein Handy, also habe ich sie mir beim Sale geschnappt! Ich liebe es absolut und es bietet phänomenalen Schutz für mein Handy. Ich liebe es und würde es jedem empfehlen.